Prefer a short CV? I do! 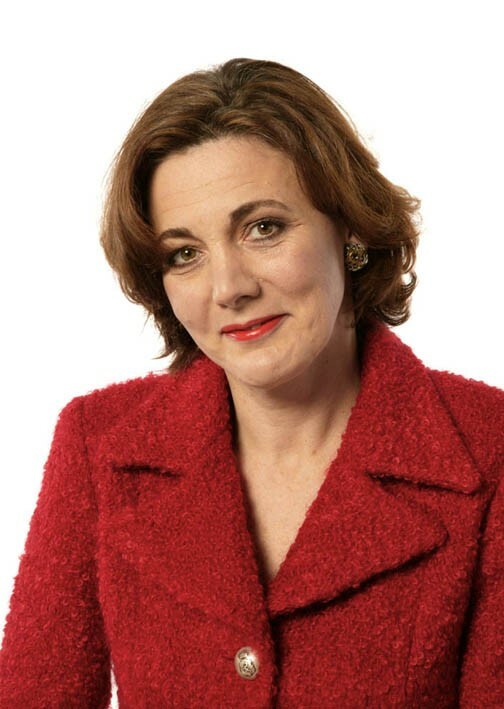 Vivienne Parry is a writer and broadcaster. A scientist by training, Vivienne hosts medical programmes for BBC Radio 4, writes widely on health, presents films, facilitates many high level conferences and trains young researchers. She has a part time role as Head of Engagement at Genomics England which delivered the 100,000 Genomes Project. She also sits on the board of UK Research & Innovation which is responsible for the strategic spend of the UK’s £7 billion research budget. If you must….click on the tab for a longer biog. A scientist by training and an enthusiast to her bones, Vivienne is a freelance writer, broadcaster and facilitator with an exceptionally wide range. Her voice is a familiar one to BBC Radio 4 listeners. She writes and presents many health and science programmes for the station, including eight series of the multi award winning series ‘Am I normal?,’ four series of ‘Inside the Ethics Committee’, three series of ‘Just So Science’, about the science behind the animals of the Just So stories and many one-off programmes. She writes and presents films for corporate clients including in 2015 on proton beam therapy and counterfeit medicines and in 2013, a 60 minute film on the history of cancer, ‘The Enemy Within’. She hosts TV programmes from various medical congresses including daily shows at the 2016 and 2017 European Respiratory Society Congresses. She is a prolific writer and contributes to the Times, Guardian, and an eclectic range of other papers and magazines on science and medicine. She is Science Editor of Good Housekeeping. Her book ‘The Truth about Hormones’ was shortlisted for the 2006 Aventis Science Prize and was recently re-issued in paperback (http://www.amazon.co.uk/Truth-About-Hormones-Vivienne-Parry/dp/1843544296). It has been translated into 10 different language editions. Her range across the media is reflected by the unusual distinction of having won both Freelance Journalist of the Year and Broadcast Journalist of the Year awards. She has a part time role as Head of Engagement at Genomics England which delivered the 100,000 Genomes Project. She has a particular interest in promoting organ donation and was a member of the Organ Donor Taskforce, working not only on the original 2008 report but on the subsequent reports on presumed consent and on organs for non UK residents. She was a member of the DH review group on cosmetic interventions. She is passionate about people and communicating science. Her commitment was recognised by the award of the OBE in the New Years Honours List 2011 for ‘services to the public understanding of science’. She is especially proud of her ‘Cruciblistes’, the many early career scientists whom she has helped with communication skills and policy work for the Crucible programmes (Scottish, Welsh, Digital Economy and Heriot-Watt). She undertakes a great deal of hosting, facilitation, scripting and film work with science and innovation organisations, with government, with industry and with the European Commission (hosting the launch of the EC Digital Strategy in 2015). In 2013, she facilitated the G8 Summit on Dementia and in 2014, performed the same role for its legacy event. In 2016 she was the facilitator for the UN’s climate adaptation event in Rotterdam. She majored in immunology and genetics at UCL and was until 2015, Vice Chair of Council of this world leading university. She was also a member of the MRC Council for many years. In September 2017 she was appointed to the board of UKRI, a body which is responsible for the £6billion UK research and innovation strategy. She was a member of the Joint Committee on Vaccines and Immunisation for 8 years, sat on the Duff Enquiry investigating TGN 1412 and subsequently on the Clinical Trials Expert Advisory Group of the MHRA. She is Chair of the Cheltenham Science Festival. In the past, she has presented the BBC’s iconic science series Tomorrow’s World (bringing in particular the image of a mouse, with a human ear attached, to a startled world), reported for Panorama, been the columnist of the Times, Guardian and the News of the World, worked with the Princess of Wales for 12 years and been the agony aunt of Good Housekeeping. She is a part time domestic goddess with a penchant for baking, has an award winning garden which she previously opened under the National Garden’s Yellow book scheme and lives in London and Oxfordshire with her husband, the cultural entrepreneur, pianist and founder of AeSOP, Tim Joss. 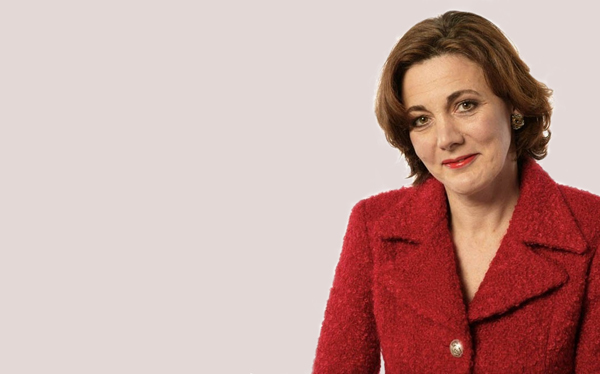 If you need an image of Vivienne Parry for use in a programme or in relation to a specific project, download it here. Contact Vivienne by email to v@vparry.co.uk.